La Center resident Tammy Harris loves helping people. It was her passion during her first career in customer service and marketing, and was at the center of her decision to become a certified personal trainer after working at Curves. In addition to being Fitness Coach at Snap, Tammy is continuing her education in specialized areas of fitness and nutrition to help her clients even further. A mother of three, she also enjoys fishing, camping, hunting and dinner parties with family and friends. Welcome to Woodland Snap Fitness -- your hometown gym. 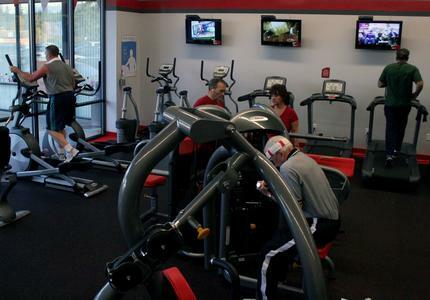 We are dedicated to making Snap Fitness the cleanest, friendliest and most comfortable gym in Woodland. 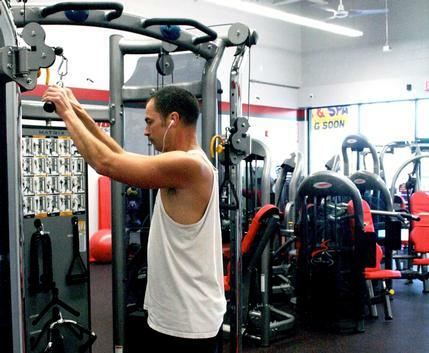 We are open 24/7 so you can work out when you want -- it's like your own private gym. We offer a full line of cardio, strength and functional training options, and a knowledgable, friendly staff to help you achieve your fitness goals. In addition, our certified fitness coaches can provide you a customized program and workout instruction to help you achieve your results faster. 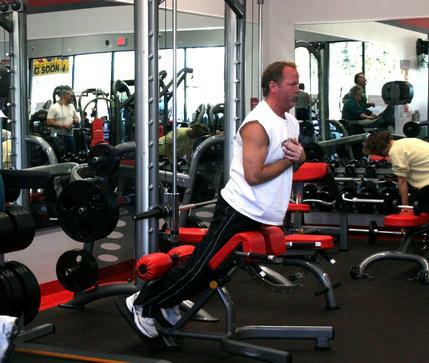 We look forward to helping you achieve your fitness goals.